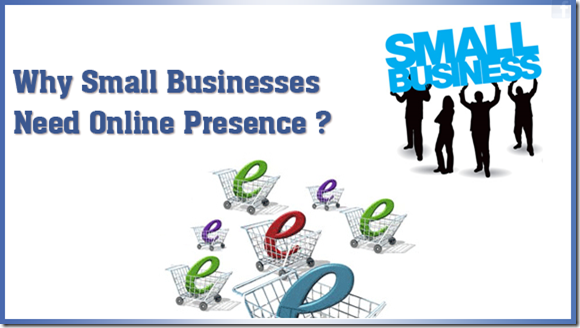 Have you ever sat down and thought about having an online presence as a small business owner? Why my business need a proper online presences. Before I started exploring what is actually online presence means, I had a simple few pages static website with few visitors here and there. Actually most small business websites are still no more than a online brochure. To me these are the bare minimum for a reasonable online presence. Please note result depends how well you use these tools. Having online presence only will not generate business for you. It is just like opening a high street shop does not guarantee that you will get business. 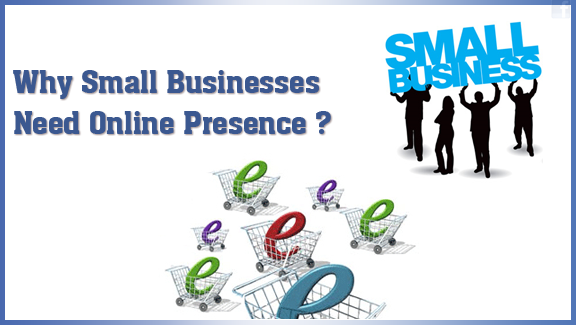 New business generation depends on how well you market your shop online or offline. Therefore, customers are getting more and more demanding and want to interact with the businesses using new communication tools before they decide to buy. For this you need a two way communication tools such as website with a blog and social media properties such as Facebook page and twitter account. Vast majority of customers do not look for phone directories or yellow pages any more when looking for new product and services. Because customers wants to see what other people say about any business they are going to do business with. They are expecting smart phone users reaching to one billion by 2013. Can you ignore this number? I doubt it. Customers find businesses on the smart phone and if you are not on there you are missing out big time. Your brick and mortar only business has geographical boundaries, whereas online presence give you the freedom to sell potentially across the globe as long as you can deliver. I am sure you can add to the benefits list if you are already leveraging internet to increase your business. These are my views and you may have different point of view. Please feel free to share your views in the comments section below. I hope you like these small business tips please enter your e-mail in the box placed in the side bar to receive latest small business tip straight into your inbox.